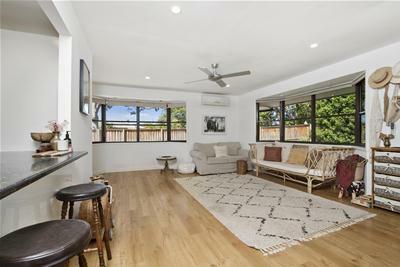 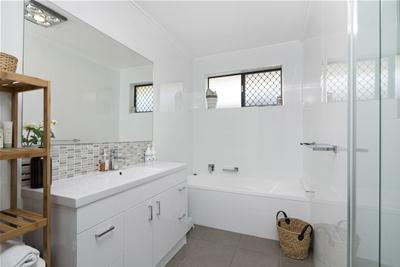 Providing a beautiful sanctuary, this renovated four-bedroom family home is ideally placed on a 658 sqm parcel of land in the heart of Currumbin Waters. 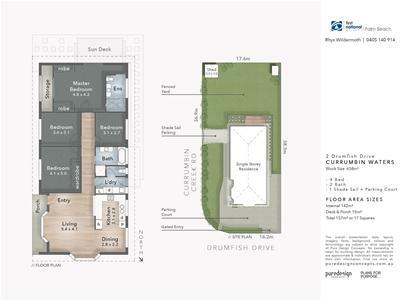 Its modern design and a well though-out floor plan delivers light, inviting interior spaces with style and comfort. 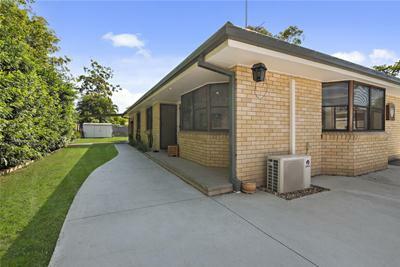 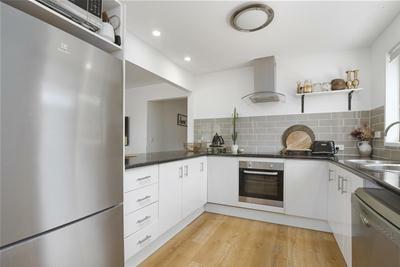 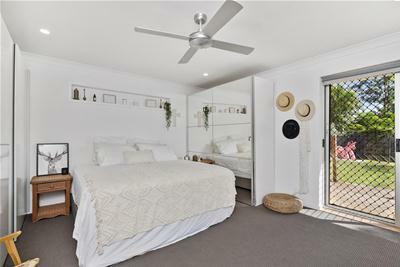 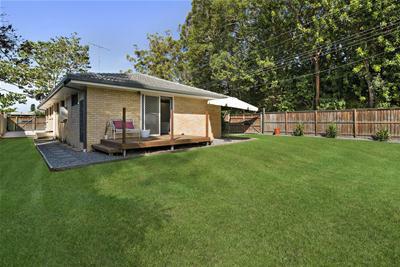 Retreat to the front or rear terrace for easy outdoor living overlooking the level backyard, where there is room for additional car parking or space to store a boat or small caravan. 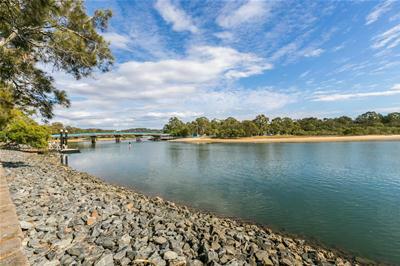 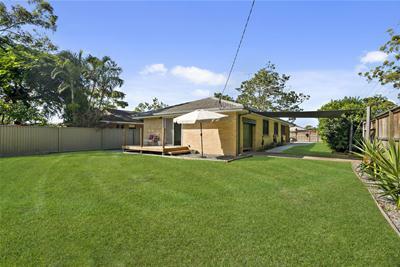 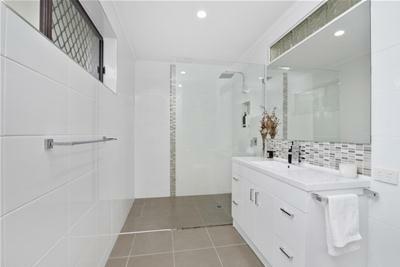 Drumfish Drive is a family friendly area and situated within the PBC High School and Currumbin State School catchments. 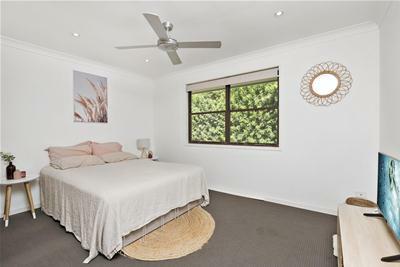 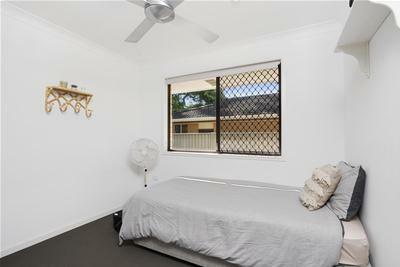 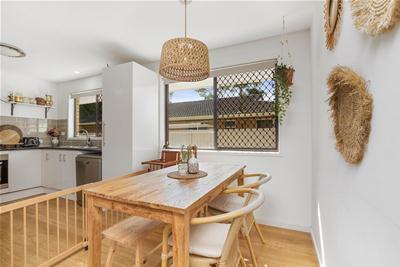 Enjoy the convenient location and with everyday amenities nearby including numerous cafes and restaurants just down the road, Currumbin Fair shops around the corner all within 8 minutes of the beach. 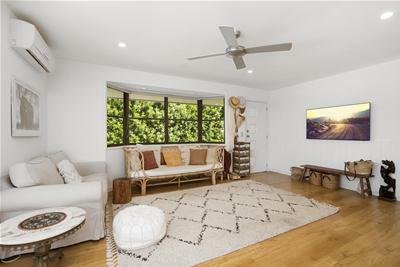 If you would like to take a 3D VR Walk Thru of this wonderful property at your own pace click play on the virtual tour video link - you can spend all the time you want.